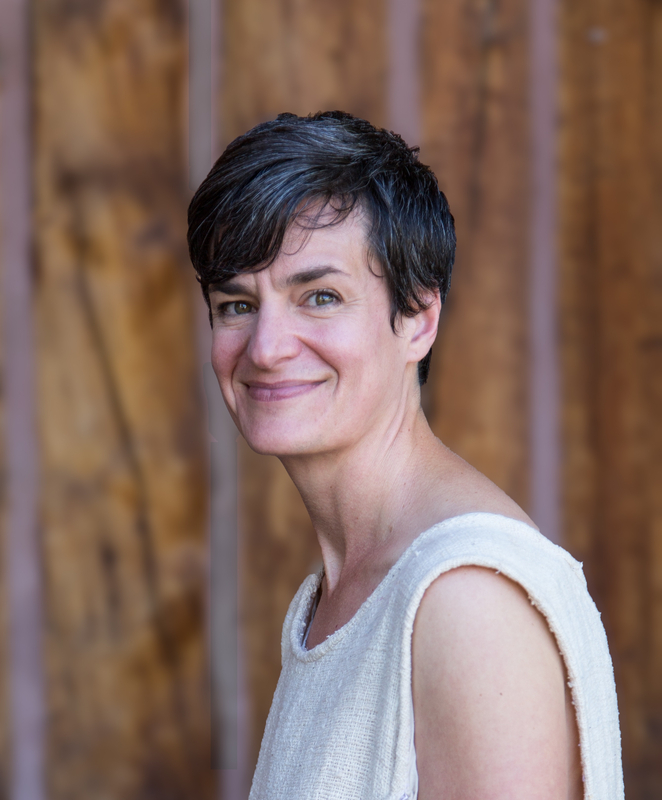 Allison Cobb (pronouns she/her) is the author of After We All Died (Ahsahta Press); Plastic: an autobiography (Essay Press EP series); Born2 (Chax Press); and Green-Wood, originally published by Factory School with a new edition in 2018 from Nightboat Books. Cobb’s work has appeared in Best American Poetry, Denver Quarterly, Colorado Review, and many other journals. She was a finalist for the Oregon Book Award and National Poetry Series; has been a resident artist at Djerassi and Playa; and received fellowships from the Oregon Arts Commission, the Regional Arts and Culture Council, and the New York Foundation for the Arts. Cobb works for the Environmental Defense Fund and lives in Portland, Oregon, where she co-hosts The Switch reading, art, and performance series and performs in the collaboration Suspended Moment.